Reserve online and get 50% off the web rate your first month. We are located on Mohawk Dr in between Granite St and Horizon Dr. Right in front of Kindercare Learning Center, next to Dunkin' Donuts. 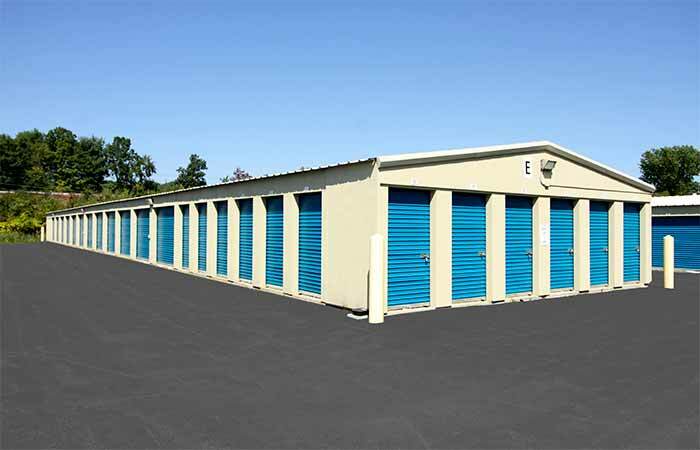 RightSpace Storage has opened a facility that offers Londonderry storage. 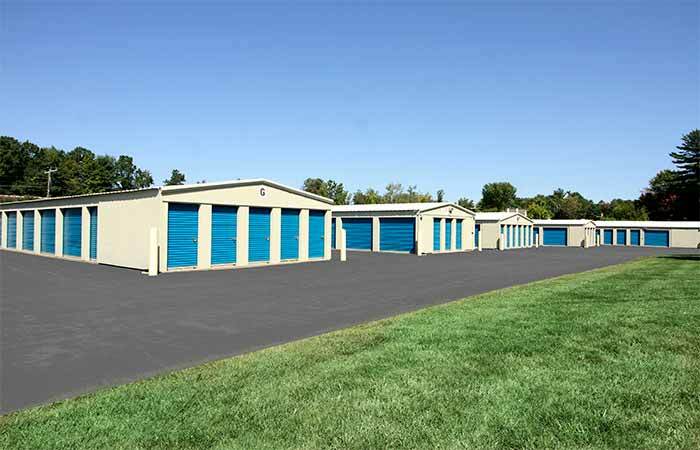 Conveniently located just off of Route 102 and I-93, our Londonderry storage facility can accommodate your storage needs, whether you want to store a car for the winter or the belongings from your home or business. Your best option for either short- or long-term storage, our Londonderry-area facility offers the latest surveillance technology to protect your belongings 24 hours a day. 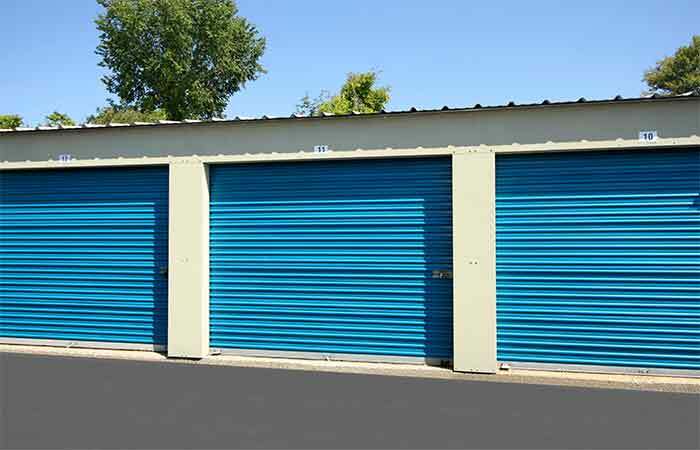 Our storage units are versatile, ranging in size from 5' x 5' to 10' x 30'. In the smaller units you can store small boxes or important records, overflow from your closet and small pieces of furniture. Larger units can store a car and pieces of furniture for safekeeping. We have all the packing supplies that you will need to protect your items. Make a list of what you need and pick up your supplies from our storage manager or office. Do not forget to have plenty of boxes, markers, tape and packing paper for your move. We can help you with your list of supplies that you will need and make sure that you do not forget important items for the safety of your belongings. When planning for the supplies that you will need, consider the size of boxes that you order. Try not to have many boxes that are of different sizes. It is easier to pack and to store boxes if they are similar in size. Pack your books and heavy items in smaller boxes so they are not too heavy to lift. Your heavy boxes will go on the bottom, while lighter boxes can be stored on top of them. Protect your mattresses, mirrors and fine furniture with covers. The covers will keep them dirt and dust free, and protect them from being scratched. Wardrobe boxes are great for hanging your clothes that need to be hung up instead of folded and packed. You can always store some of your clothes or lighter items in the dresser drawers that you are storing away. Just make sure that when you put the dresser in the unit, that the drawer is facing out and you have a walkway to get to the dresser. When placing your things in the unit, you should put the bigger items in the back, heavy boxes on the bottom, and leave a couple of walkways so you can get to any box. Make sure you mark your boxes well and keep a map of where you have placed each box. Londonderry Storage units in New Hampshire will protect your belongings with security cameras and a monitoring system that operates 24 hours a day. The exterior and interiors are all well lit and very clean. 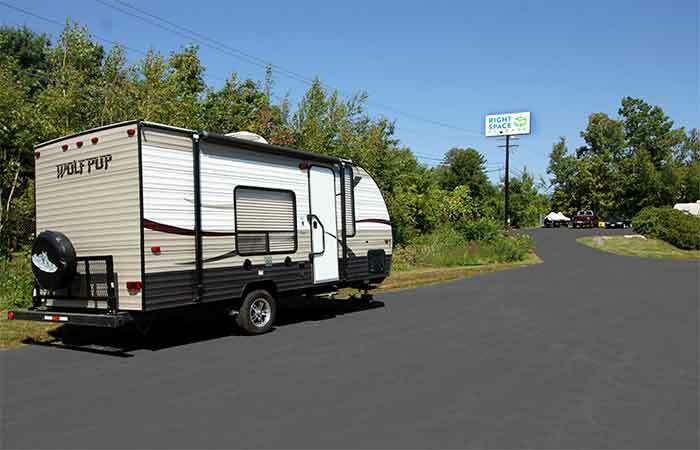 The units have easy access with wide driveways so you can load and unload your items quickly. The ceiling heights average about eight feet tall so you can stack your boxes and have plenty of room for all your belongings. The supervisor of the storage units is there to help you with any questions you have or supplies that you may need for your move. 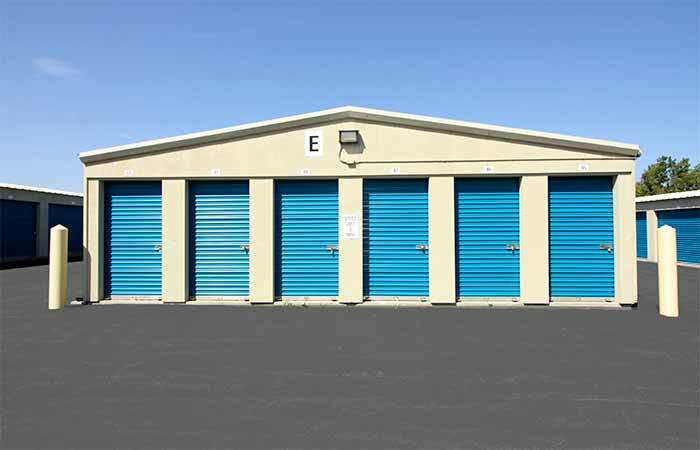 9 Londonderry Road, Londonderry - Offering a large selection of indoor climate controlled storage and outdoor drive-up units. Serving residents and businesses near Londonderry High School, Appletree Mall Shopping Center, Marion Gerrish Community Center and the surrounding areas. 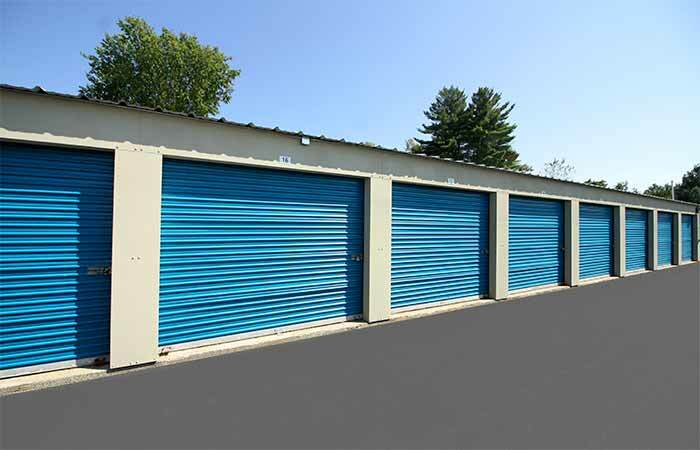 125 Windham Rd Suite B Derry, NH 03038 - Cheap climate controlled storage units in Derry. Serving residents and businesses nearby Birch Wood Vineyard, Windham Animal Hospital, Woodlands Apartments and the surrounding areas. 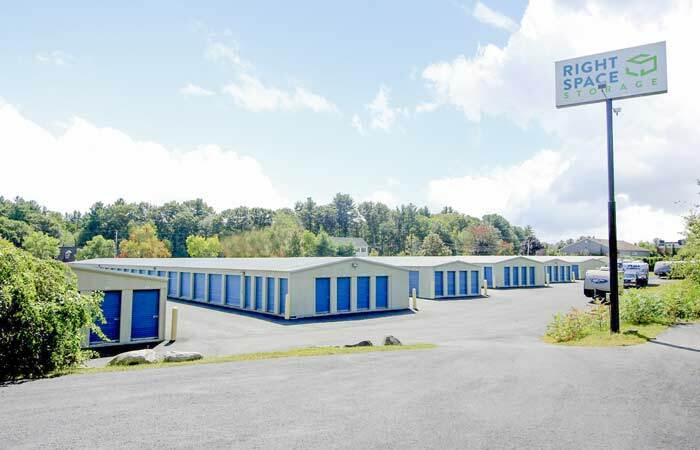 125 Windham Rd Derry, NH 03038 - Offering a variety of options such as indoor and drive-up access storage units. Serving residents and businesses nearby Nesmith Library, Birch Wood Vineyard, Windham Animal Hospital, Woodlands Apartments and the surrounding areas. Previous Customers Please Note: RightSpace Storage of Londonderry, NH formerly operated as "Granite Clover Storage." While we are sad to see Granite Clover Storage go, we are excited to have the opportunity to better serve you and the local Londonderry community. We are pleased to say we are the same staff, same management, and same reliable storage team you know and trust. So please don’t hesitate to drop by and say hi! Jose was very pleasant and extremely helpful, A true asset. The place is very clean and affordable. Highly recommend. Five stars! Had a pleasant experience. Friendly and timely service. Just rented a unit. Jose, the manager was very friendly and helpful. The unit and grounds were very clean. Jose Salomon was the best. He interrupted his lunch to help me. He is so polite and has the best sense of humor. Very professional. The storage space I rented was exactly what I was looking for. Price was great. Service fantastic. No complaints about this experience! Reservation online was very easy. Staff called very soon after online reservation confirmed. Pleasant staff, answered all my questions; knowledgeable. Overall - great experience. Clean property; buildings in good condition. I had no reason to contact management all the time I rent a locker from this company. However, during the last month while I was attempting to empty the locker there were many days that I was unable to get into the locker due to the large amount of snow that had slid off the roof and piled up in front of the door. We did have a lot of snow this past month and I understand that it was difficult to keep it clean but I would have been upset and complaining if there was something important that I needed to get when it was snowed in. 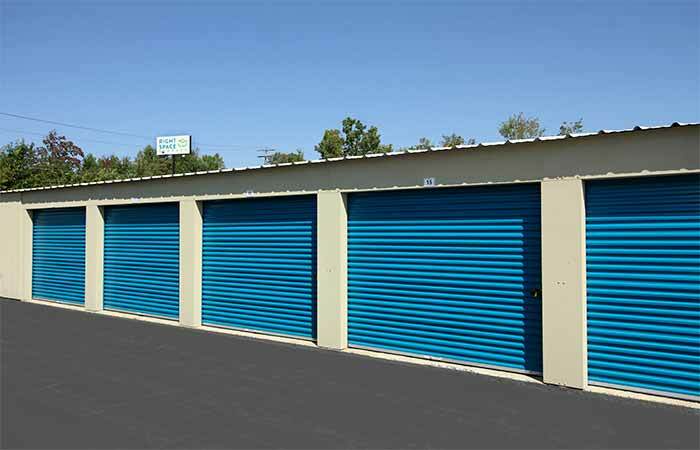 Rightspace storage is a convient , afordable facility with many units to choose from at reasonable price.i was verry pleased with the costomer service provided and i also got my first month free! I give rightspace storage two thumbs up!! Simple Process. Rserver online. Got discounted 1st month charge. Met with Jose who quickly showed me the clean unit and provided a lock, gate code, etc. Great business to deal with. Very helpful and responsive.